Cozy sweaters, sipping on spiked cider fireside, and snow. 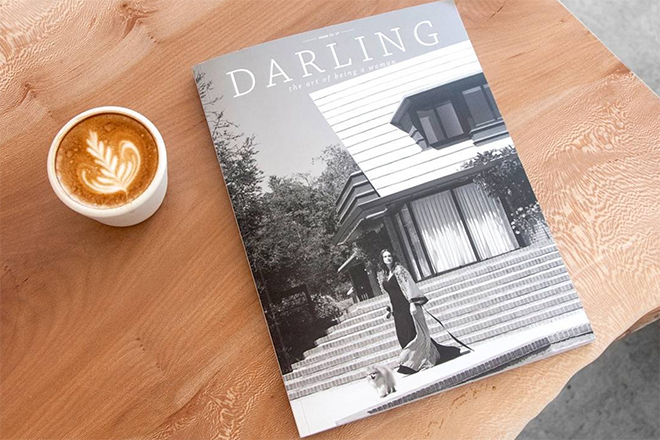 These are a few of our favorite (winter) things. However, the dry skin and redness that come along with it definitely are not. What to do when these winter skin issues happen to you? Easy, breezy! Check out these super common skin concerns alongside our favorite products that will help you nip Jack Frost in the bud. Take that, cold weather! The correct name is Keratosis Pilaris. But before you flip, it’s really not all that uncommon. It’s basically tiny red and white bumps that affect over 40% of adults and actually worsen during colder weather months. 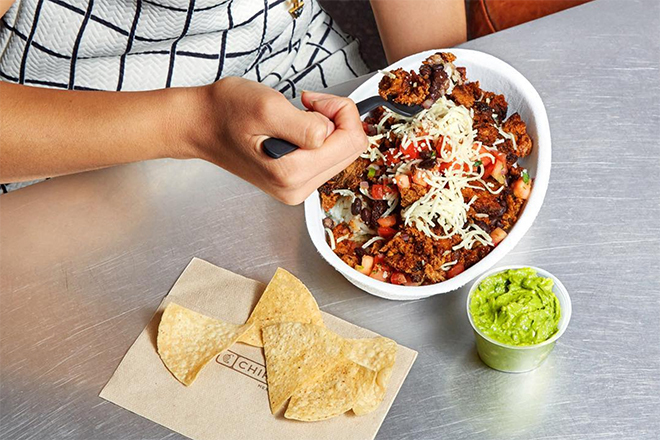 Your quick fix answer? 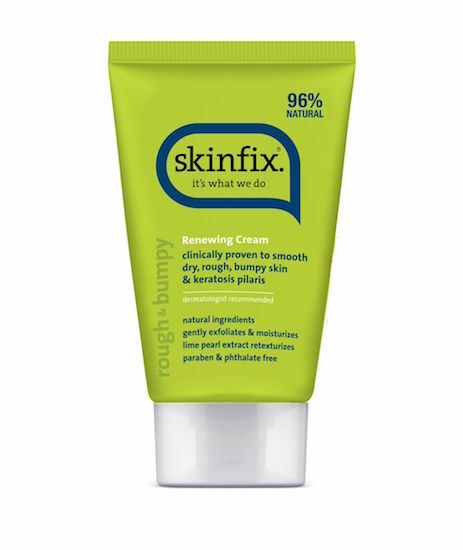 Skinfix Renewing Cream, which will help to exfoliate, reduce redness, and hydrate dry, rough skin right away. Shaving in winter can be a real drag. And you know exactly what we’re talking about. Think dry, scaly skin meets razor. Enough said. 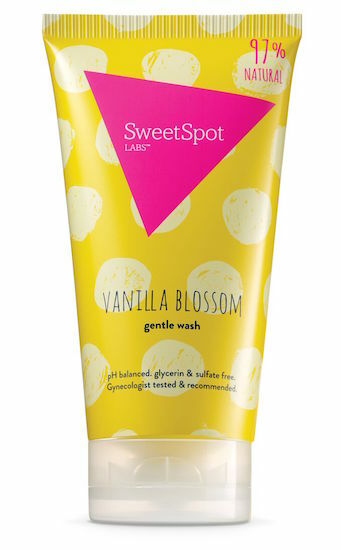 That’s why we recommend lathering up with this SweetSpot Vanilla Blossom Gentle Wash to ensure you’re smooth sailing. Panthenol acts as a humectant in order to lock in moisture — leaving both the skin and hair super soft and silky. Red, irritated, and raw skin. It happens to the best of us during winter, but don’t let it get you down. Just make sure you’ve got a kickass beauty product like Amala Soothing Moisture Cream to save face. 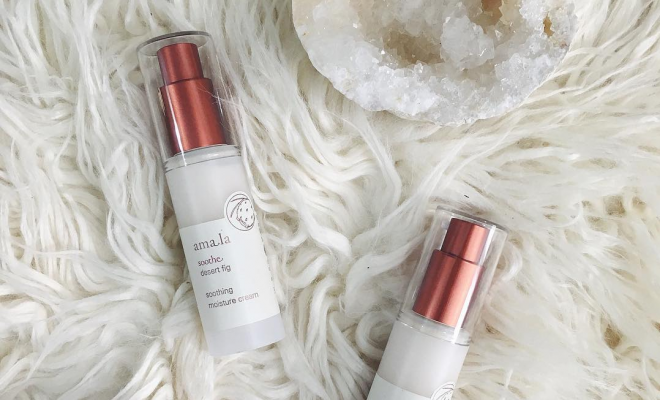 It’s chock full of amazing seed oils that help to protect the skin and reduce redness and inflammation, all while giving your skin a dose of radiance. Bonus: If you have a cold, keep this product handy 24/7 for instant redness relief.